Primarily for 5-11 year olds but adults too! The Tribat French Cricket Bat is an innovative development from Youth Sport Direct's child and sport development experts that help everybody get active and have some fun! The Tribat is a lightweight bat that allows you to choose your own challenge through it's unique 3-sided design. Players can twist the handle to choose the width of the batting face - easy, intermediate or expert. A timeless classic that compliments every cupboard and every activity that requires a ball. 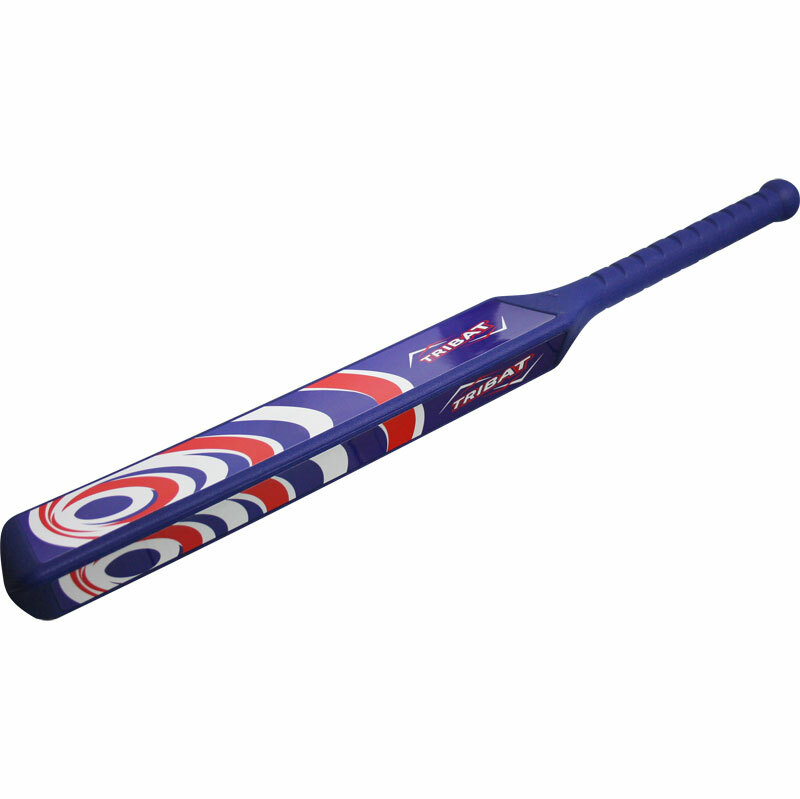 Designed primarily for 5-11 year olds (Key stage 1 and 2) this neat bat is also suitable for adults so everyone can play! As well as offering hours of endless fun, the Tribat is tried and tested and looks to support the development of hand to eye coordination and batting skills. Whether you want to play cricket, rounder, baseball or more - Tribat has been exclusively designed for you!